One of the most anticipated devices of the year is the LG G4, it’s almost here and will be available through most major carriers in the United States. However, the exact date you can pre-order the device and when it will be released, may vary from carrier to carrier. Below we’re going to list what we know about the pre-order and release date of this device via some popular mobile carriers from the US. Before we do that its worth mentioning if you pre-order your LG G4 and receive it before June 21st, you will receive some free accessories from LG. The included accessories will consist of a charging cradle, an extra 3000 mAh battery and a 32GB microSD card. we are not sure yet if you need to manually redeem these accessories so that LG can send them to you or if they will be automatically sent to you. However, when you get your hands on the LG G4 device, we suggest you go to http://lg.com/us/mobile-phones/g4/battery and click on the “Redeem” button and follow the instructions to redeem the free accessories. Pre-orders for the LG G4 have already started on Verizon from May 28. The device will be available from June 4th, but keep in mind that if you pre-order the device, you will get the device sooner. Through Verizon, the LG G4 device will cost 550 dollars without a contract or 23 dollars per month with a 2 year contract with Verizon Edge. However, you can also pay 199 dollars for the device with a 2 year contract of your choice. The LG G4 can already be pre-ordered via T-Mobile. The device will be available from June 3rd in the Magenta networks nationwide retail stores. You will need to pay 599 dollars for the LG G4 without a contract or pay 0$ upfront, but sign a contract and pay 25 dollars a month for two years. In the past, T-Mobile used to sell mobile smartphones with a two year contract, costing customers less, but requiring them to sign a contract. (Verizon does this right now, selling the phone for 199 dollars as long as a two year contract is signed) unfortunately this is not the case anymore. T-Mobile has an exclusive Brown Leather back plate, which is quite awesome. According to a tweet a few days ago from the official U.S. Cellular twitter accounts, it seems that the pre-orders for the LG G4 will begin on May 29. However, the device will be available in stores from June 4, for people who don’t pre-order it. 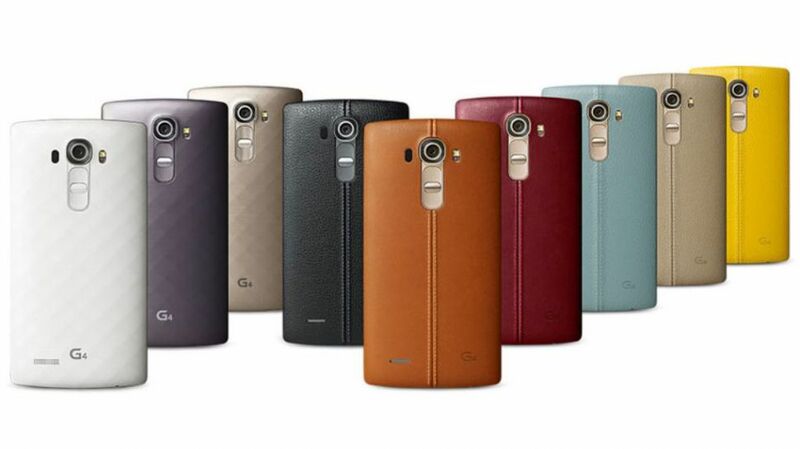 The LG G4 will come in different color variants such as Metallic Gray, Gold and Genuine Black Leather. If you want to get your hands on it the phone will cost 199 dollars with a two year contract, or via an installment plan. Keep in mind that for the Metallic Gray and Gold variants on an installment plan it will cost 29.50 per month, for two years, but if you want to get the Genuine Black Leather variant, you will need to pay more, around 30.50 dollars per month, for two years. Pre-orders for the LG G4 have already started on Sprint’s online store. The device will be available in stores from June 5th. If you want to get the LG G4 via Sprint, then you should know this carrier has different options for paying off the phone. If you have enough cash, you can buy it at a price of 599 dollars without a contract. However, if you want to buy it with a two year contract, you will need to pay 199 dollars. If you want to get the new mobile device via a leasing option, without a contract attached, you can pay 28 dollars per month for one year or 18 dollars per month for two years. If you decide to get the LG G4 with a Sprint Easy Pay contract, it will cost you 25 dollars per month for two years. The reason why contracts cost a little more is due to the fact that they come with some perks, such as extra equipment protection and annual upgrades. Sprint’s customers can also choose the Metallic Gray back plate or the Genuine Leather Black Plate. For now, the AT&T official store shows that the LG G4 is “coming soon”. In other words, AT&T will most likely have this device, but it’s not sure when it will be available. If we find something, we will keep you updated. 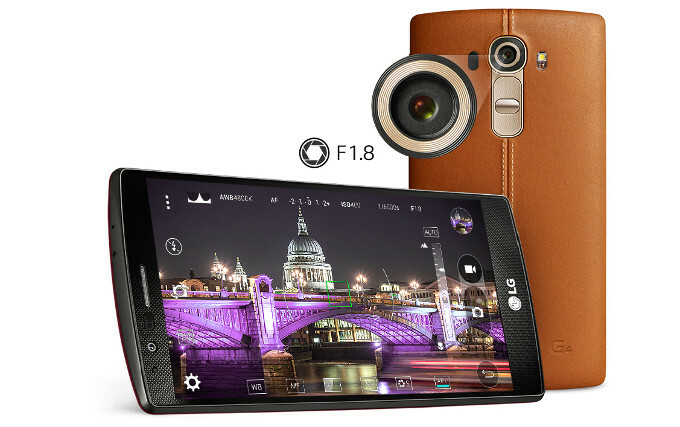 The LG G4 is a powerful device which is worth purchasing. The device comes with a 5.5.inch IPS LCD capacitive touchscreen that supports a resolution of 1440×2560 pixels at 538ppi and it’s protected by Corning Gorilla Glass 3. The CPU is formed by two processors: a quad-core Cortex A53 clocked at 1.44GHz and a dual-core Cortex A57 clocked at 1.82GHz, which are backed by Adreno 418 graphics. The device has a 16MP primary camera on the rear side and an 8MP secondary camera on the front side, 32GB internal memory (expandable), 3GB of RAM and a battery of 3000 mAh. 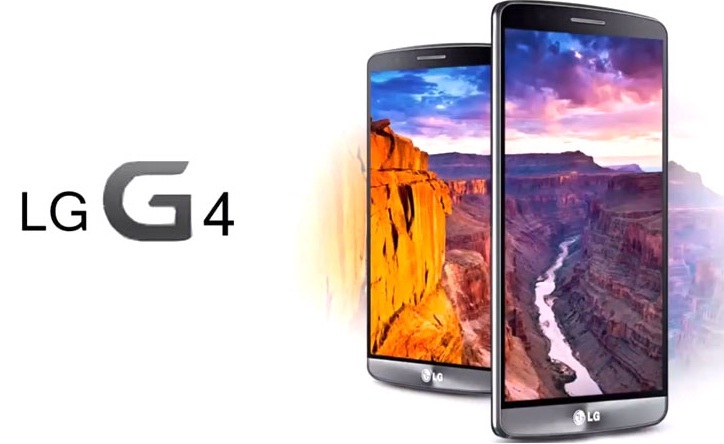 Will you pre-order the new LG G4?